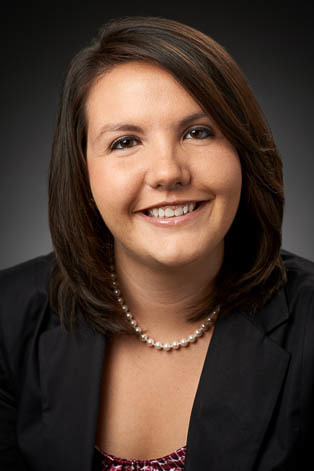 Holly Johnson has been employed by Riverbend Commercial Title Services since April 2014. She is responsible for managing new order requests and accounting functions including the administration of escrow accounts and disbursement of closing proceeds. She also assists with the servicing and processing commercial real estate transactions. Holly earned her B.S. from the University of Cincinnati in Paralegal Studies. She was previously employed with O'Connor, Acciani & Levy.